Our new campus is designed to include concepts that have traditionally contributed to the students’ unique educational experience at Vancouver College (e.g. interaction amongst students at all grade levels through the use of shared spaces) while incorporating innovative, state-of-the art learning settings and increased school life opportunities. Our financially responsible Redevelopment Plan is based on a phased construction strategy to ensure minimal disruption during construction. It also ensures that the College retains and preserves historic architectural elements of our heritage building in honour of our celebrated past. “Makers” space for programs such as digital media, robotics, the arts, etc. This building will initially be utilized as swing space while the subsequent redevelopment is executed. Feature a Chapel, supporting the spiritual life of the school community. Consolidate and cluster the elementary grades to promote teacher collaboration and student interaction. Create a beautiful and welcoming main campus entrance with improved way-finding, as strengthened by the relocated administrative functions. More details will be shared with our community as they become available. 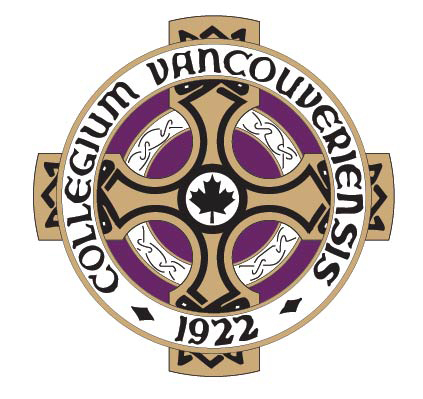 Vancouver College will be 100 years old in seven short years. We have work to do as we intend to be in our new facilities when we celebrate our centennial year in 2022.